Also knows as the Queensland nuts, the macadamia nut is Australia’s major contribution to worlds nut supply ! It got its name from a Scots chemist, John Macadam in 1858. It was then introduced to Sri Lanka in 1868 and to Hawaii in the late 1890s where it is produced to this day. Malawi and South Africa have also lately become large producers of this nut. 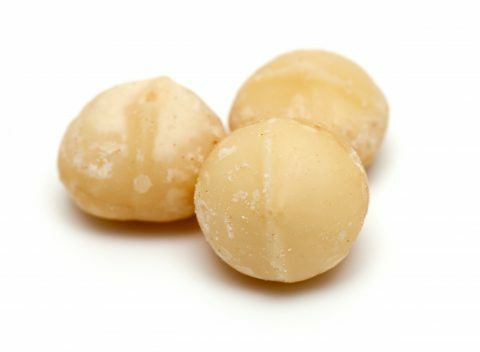 Macadamia nuts are rich in calcium, magnesium, phosphorus, potassium and Vitamin E.